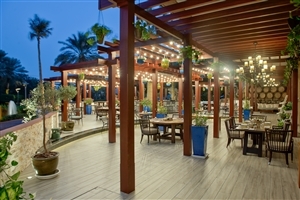 This modern luxurious city hotel is situated close to the edge of Dubai Creek overlooking the Persian Gulf and is set in 37 acres of gardens, featuring waterfalls, lagoons and a spectacular temperature-controlled pool. 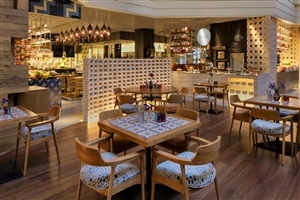 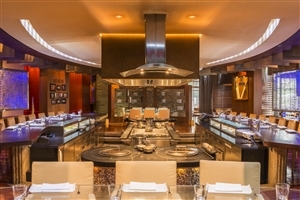 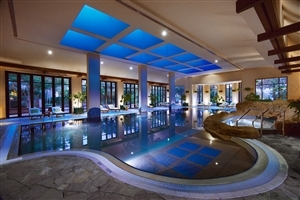 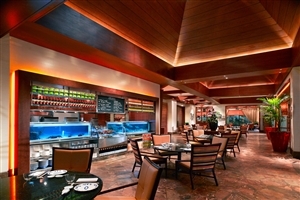 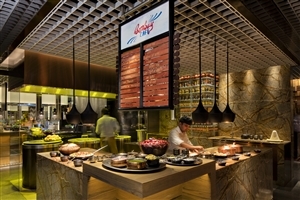 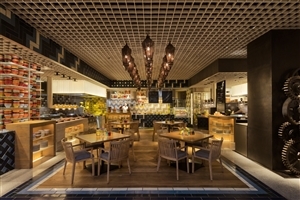 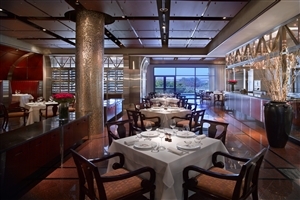 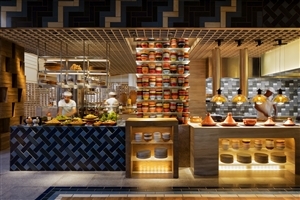 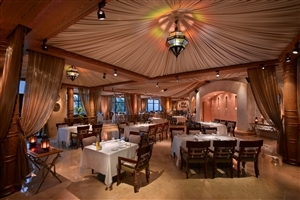 A wide choice of cuisine is available in the hotel's 13 food and beverage outlets some of which overlook an indoor garden. 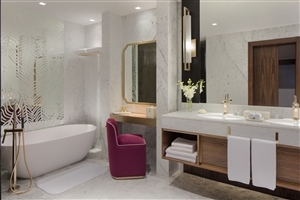 All rooms are furnished to luxurious standards including marble bathrooms, plush king-sized beds and stunning views of Dubai's skyline. 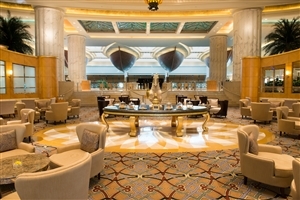 The Grand Room at Grand Hyatt Dubai offer 39sqm of accommodation space distinguished by its contemporary décor ad Arabian touches. 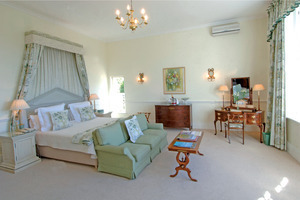 All Grand Rooms are available with a king-size bed or twin beds. 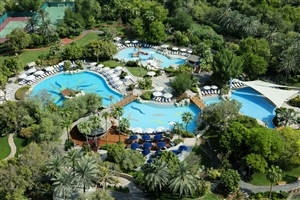 The Creekside Rooms at Grand Hyatt Dubai offer 44sqm of accommodation space and views overlooking Dubai’s historic creek and parklands. 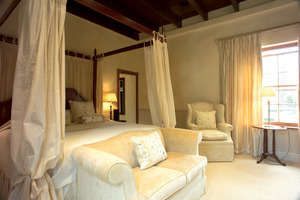 All Creekside Rooms are available with a king-size bed or twin beds. 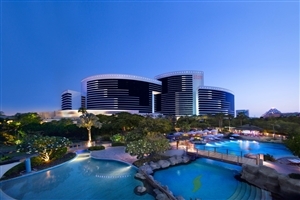 The Creekside Rooms at Grand Hyatt Dubai offer 44sqm of accommodation space and views overlooking Dubai’s historic creek and parklands. 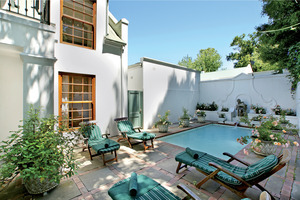 All Creekside Rooms are available with a king-size bed or twin beds. 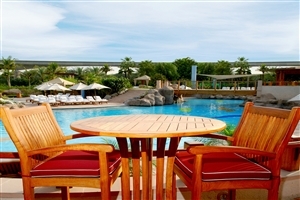 Guests staying at Club Creekside level are afforded upgraded amenities, as listed below. 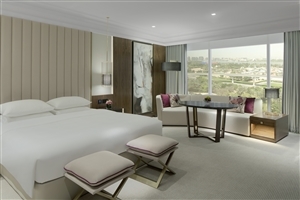 The Club rooms at Grand Hyatt Dubai offer 39sqm of accommodation space and are available with the choice of a king-size bed or twin beds. 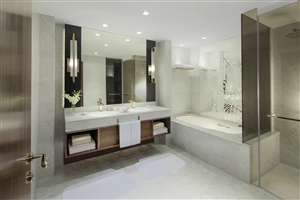 All Club rooms feature a marble bathroom and a well-equipped work area, with high-speed internet access. 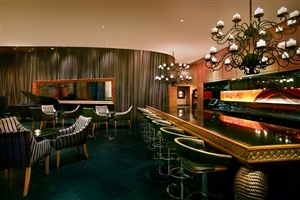 Guests staying at Club level are afforded upgraded amenities, as listed below. 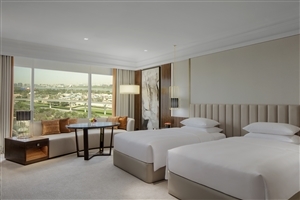 The Grand Deluxe rooms at Grand Hyatt Dubai offer 66sqm of accommodation space and feature excellent views across the Dubai parklands and creek. 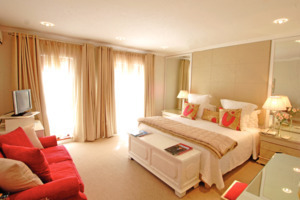 The Grand Deluxe rooms are available with a king-size bed, plus high-speed internet access and a marble bathroom. 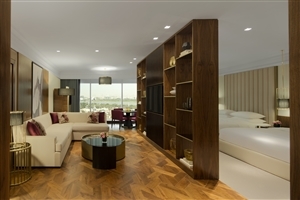 Guests staying at Grand Deluxe level are afforded upgraded amenities, as listed below. 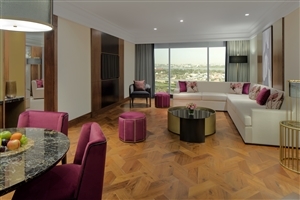 The Grand Suite at Grand Hyatt Dubai offers 88sqm of accommodation space and overlooks the beautiful Dubai creek and parklands. 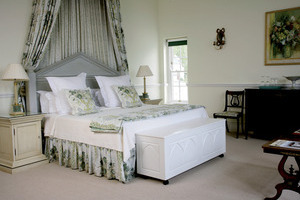 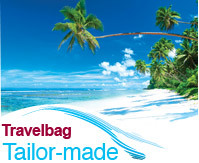 Room amenities include a king-size bed, a marble bathroom and high-speed internet access. 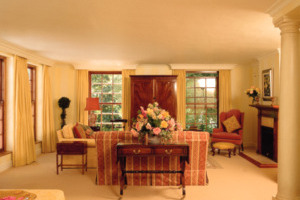 Guests staying at Grand Suite level are afforded upgraded amenities, as listed below. 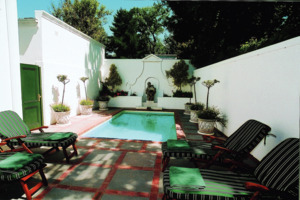 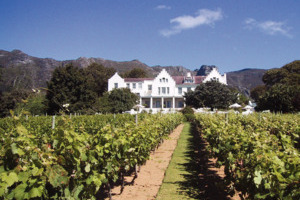 Situated in the heart of the secure Constantia Valley in Cape Town, The Cellars-Hohenort unifies two great traditions: the magnificent restoration of the Cellars of the 18th century Klaasenbosch wine estate and the splendid Hohenort manor house previously owned by the Spilhaus family. 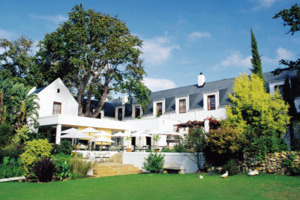 Nestled against the densely forested eastern slopes of Table Mountain, the hotel affords breathtaking views across the Constantia Valley to False Bay. 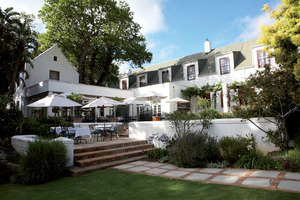 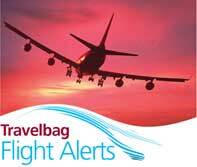 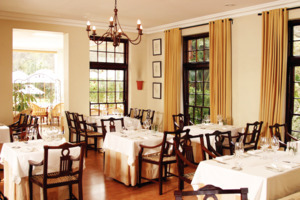 The Hotel is adjacent to the world famous Kirstenbosch Botanical Gardens and minutes away from the Constantia Wine Route. 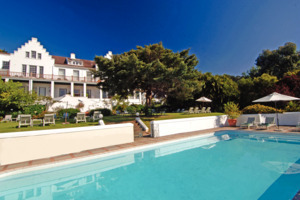 There are breathtaking scenic drives around the Cape of Good Hope and eleven world class golf courses in close proximity. It has nine acres of magnificently landscaped gardens and a small vineyard. 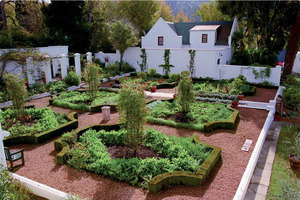 The gardens feature roses, herbaceous borders, herbs, indigenous flora as well as a unique Knot Garden.